It felt like just days ago that we were critiquing the first major expansion for the hugely successful Assassin’s Creed Odyssey, and now Ubisoft has released the Odyssey patch 1.20 which includes preparation for The Fate of Atlantis, as well as more Lost Tales of Greece, as well as an assortment of bug fixes and changes. The first episode of The Fate of Atlantis is called Fields of Elysium, referencing the paradise that the Ancient Greek Gods sent heroes to become forever immortalised. Whether this is what will happen to your hero or not remains to be seen, but it looks like The Fate of Atlantis will feature new ancient areas to explore which is always something we look forward to in the Assassin’s Creed franchise. The Fate of Atlantis Episode 1: Fields of Elysium will launch on April 23, 2019. 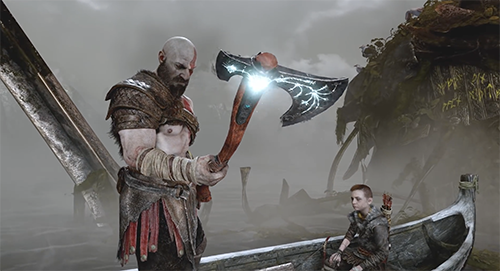 Check out the full Assassin’s Creed Odyssey patch 1.20 notes after the spartan kick! 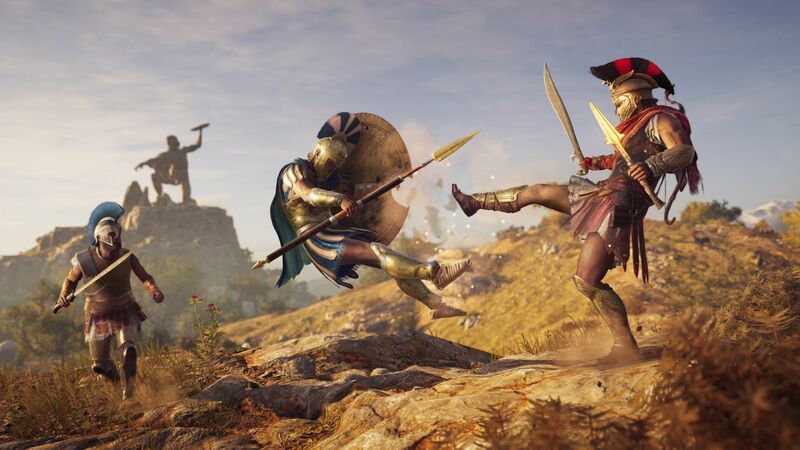 Assassin’s Creed Odyssey launched on October 5, 2018 on Xbox One, PlayStation 4 and Windows PC platforms (and Switch in Japan). For more information, head to the official Assassin’s Creed website here.